Such cozy. Many warm. 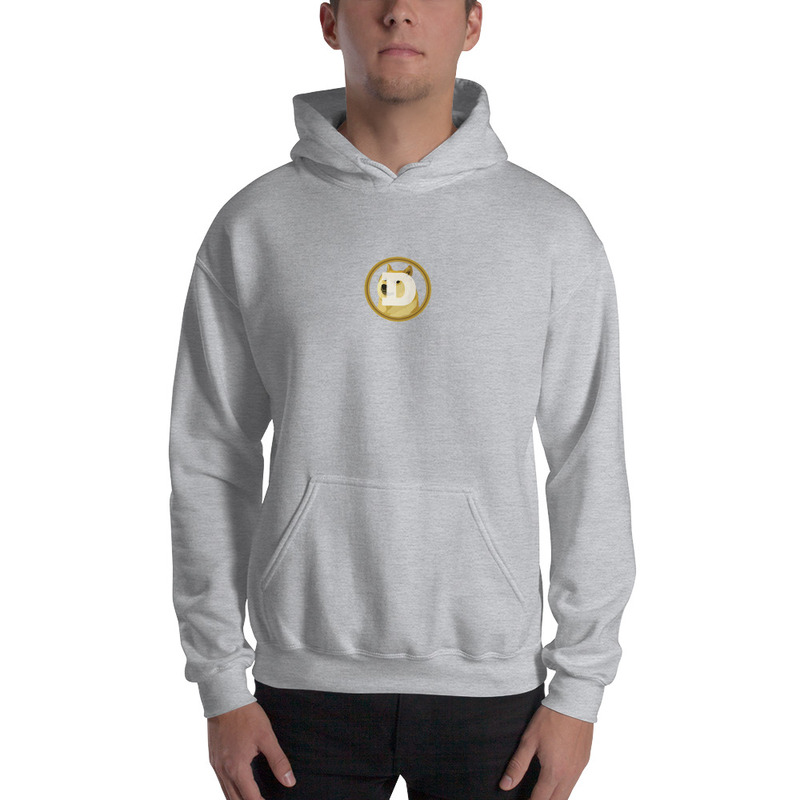 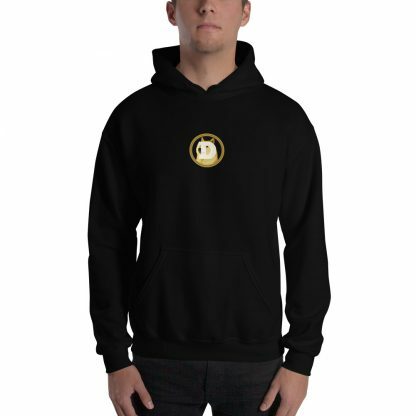 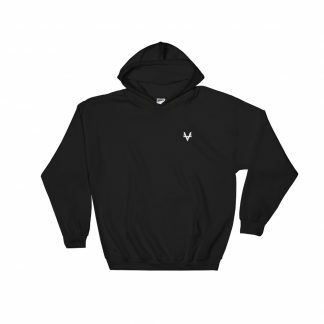 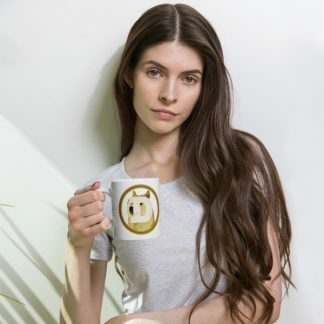 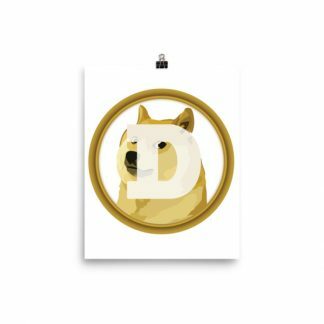 Curl up in this Dogecoin logo hoodie that’s smooth and stylish.